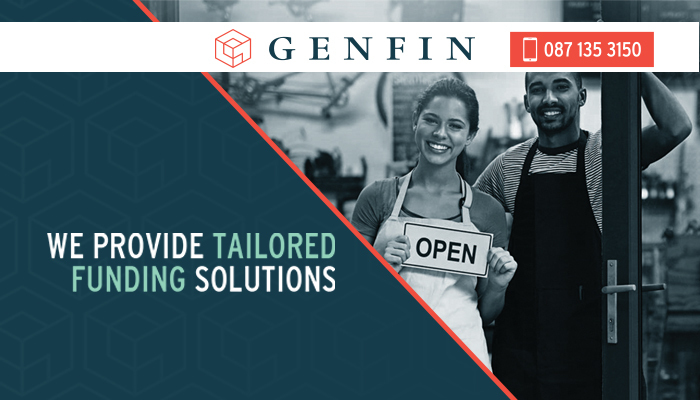 At Genfin, we understand business and we know what is needed in order to succeed. This is why we are specialists in providing companies with business funding in order to help their businesses grow. Our team will carefully consider why your company needs a loan. If we recognise potential in your business, we will structure a loan agreement accordingly. 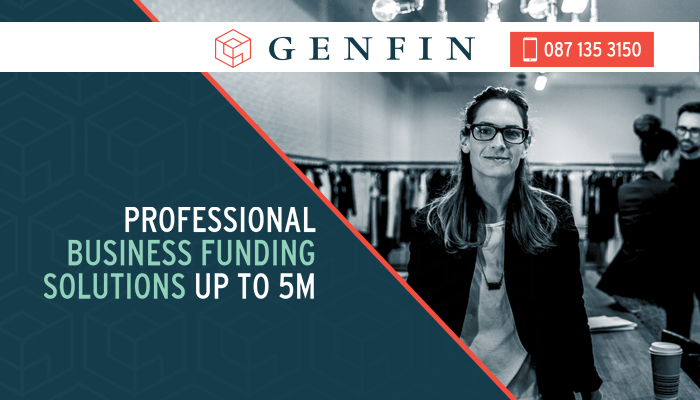 Genfin provides loans of up to R5m within one week of application. Applying for a loan with us is easy and we will assist you every step of the way. While we are a funding provider, we do not operate as a bank. 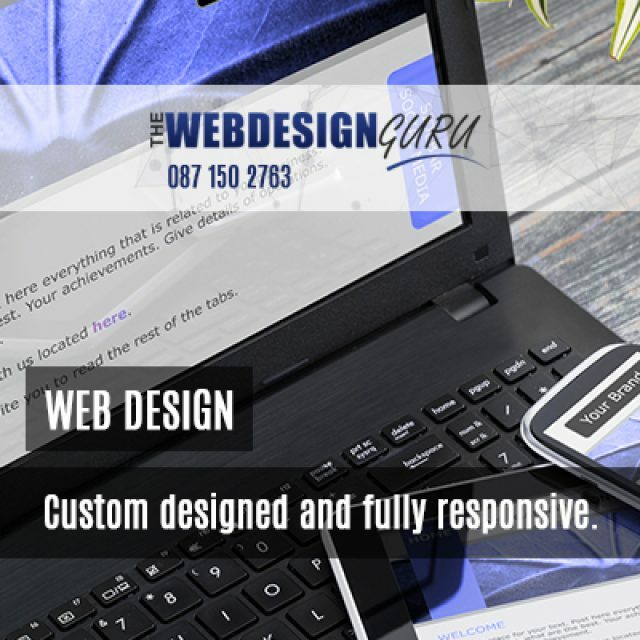 We offer tailored funding solutions to our clients. Clients can expect an easy application and expert business knowledge – which is what distinguishes us from banks and other loan companies. When applying with us, you can expect your application to be processed and your payout to be made within one week. Trustworthy company – we are an accredited company with a vast understanding of business operations. Not a long process – by cutting out long queues and endless paperwork, we offer clients an easy application process which will allow clients to receive their loan in one week. 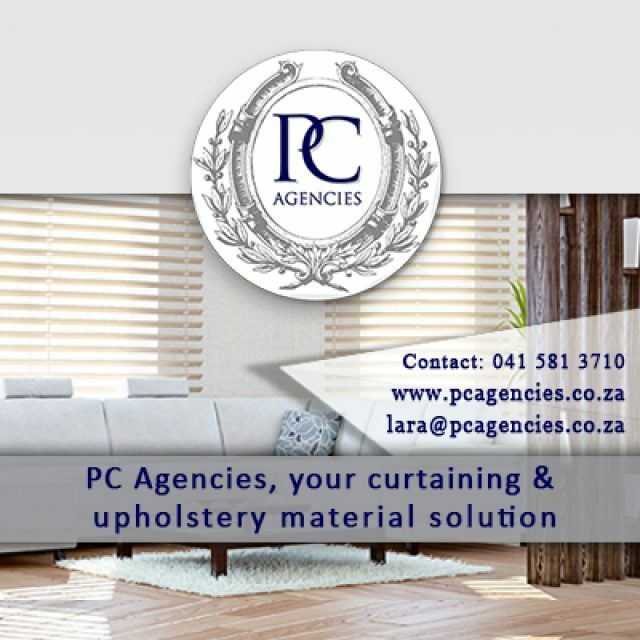 Funding solutions for your needs – we structure each loan agreement in accordance to your company’s specific needs. 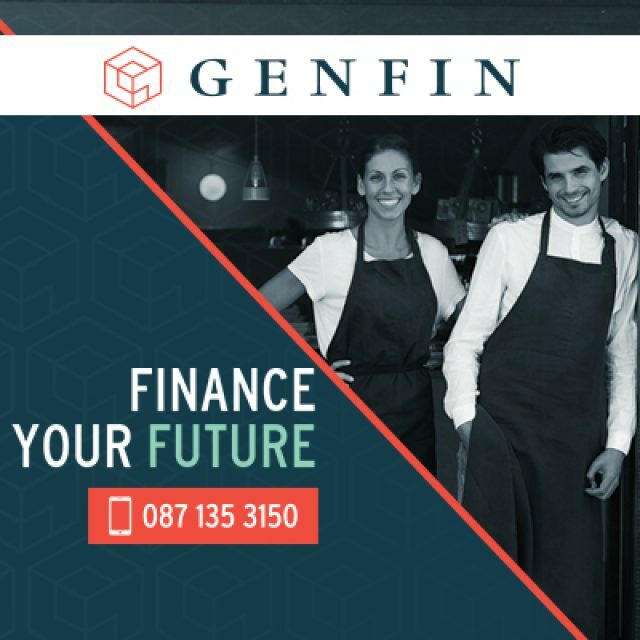 If the team at Genfin sees potential in your enterprise, we will gladly consider providing your with a loan to help your company grow. 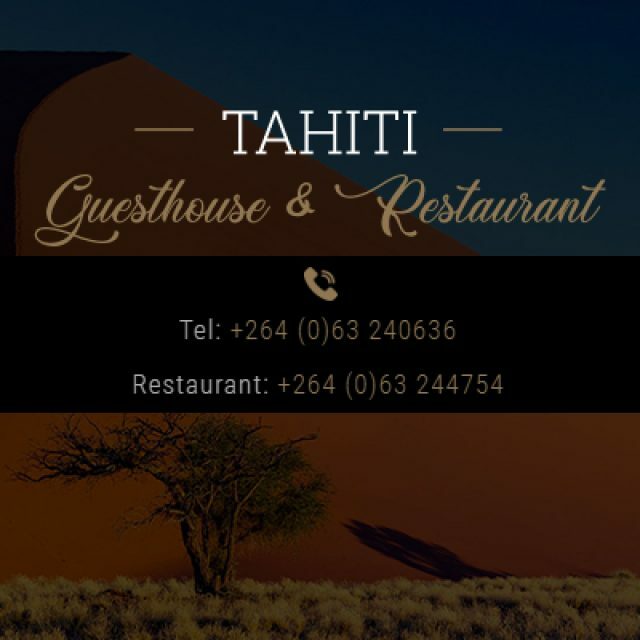 We will structure a customised loan agreement in accordance to your business needs. Our loans can be arranged within one week of application, due to our fast and easy application process. First, we need to deiced on the amount of your loan. Hereafter, a loan agreement will be structured for repayment between 1 and 12 months. 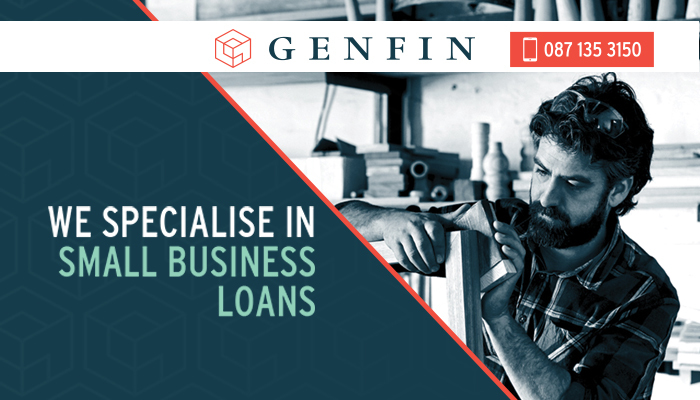 For fast and efficient business funding solutions when you need it most, get in touch with Genfin.